Kevin Maloney and Ned White of Property Markets Group are pleased to announce the closing of a $19.2 million construction loan with C1 Bank for their ultra-luxurious beachfront development in Hollywood Beach, Sage Beach. 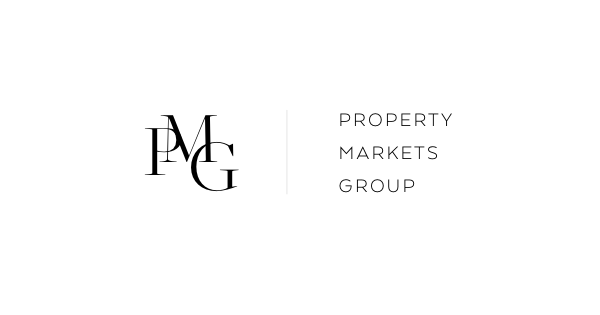 The closing of this construction loan comes at the heels of many construction loans PMG has closed in recent months between its New York and South Florida projects. Recently, PMG’s project Echo Aventura closed a $106 million construction loan for their 190-unit residential project in Aventura. Moreover, its sister project Echo Brickell secured a $22.5 million loan that will allow for the development of the 180-unit residential project in the Financial District of Brickell. Mission Capital Advisors Debt & Equity Finance Group has arranged for this $128.5 million loan for both projects. International Sales Group is the exclusive sales and marketing firm for Sage Beach.